Initially Germany’s Lacrimas Profundere blended their gothic influences with slow paced doom metal. They were the quintessential beauty and the beast style band, mixing operatic female vocals with both guttural and melodic male voices. With each release the gothic influences increased and the doom was slowly cycled out. Their eleventh studio release Hope Is Here is their first full fledged concept record. Lacrimas Profundere have been one of the more prolific artists, releasing new music consistently, but for their latest they spent three years and took their time composing the material. Original vocalist Christopher Schmid left in 2007 and they brought in then unknown singer Rob Vitacca as his replacement. This being his fourth release with the band, Vitacca has clearly developed his own unique style after originally doing his best to impersonate Schmid’s deep croon. Their greatest strength lies in the melancholy and despair of Vitacca’s melodies. He does an outstanding job of creating atmosphere with his performance and one can feel the pain and heartache he embodies. Openers “The Worship Of Counting Down” and “My Halo Ground” are both slower paced and not overly captivating. The melodies are a tad monotone and never build. It doesn’t give off the greatest impression, as they aren’t instantly memorable. Once the title track kicks in, the rest of the release is on point. The title track is a perfect representation of the atmosphere they can generate. It builds on an acoustic intro with Vitacca’s deep soulful voice being the focal point before exploding into a simple memorable chorus with some nice tremelo picking from the guitars. It is an instantly memorable classic that should be part of their live set for years. Tracks like “Pageant,” “A Million Miles” and “Timbre” cast a shadow of darkness upon the listener and paint a landscape of despondency. Blending the suffering of their gothic roots with the accessibility of remarkable melodies and riffs shows their strength. “Black Moon” changes the dynamics and ends the album on a mellow note. Vitacca is at his most despondent as he is backed by just a piano and acoustic guitar. The instrumentation never changes its energy as the emotion is all built through the incredible vocal performance. Gothic rock is a genre that isn’t easily accessible. It is typically morose and downtrodden, but there are some bands that execute it eloquently. 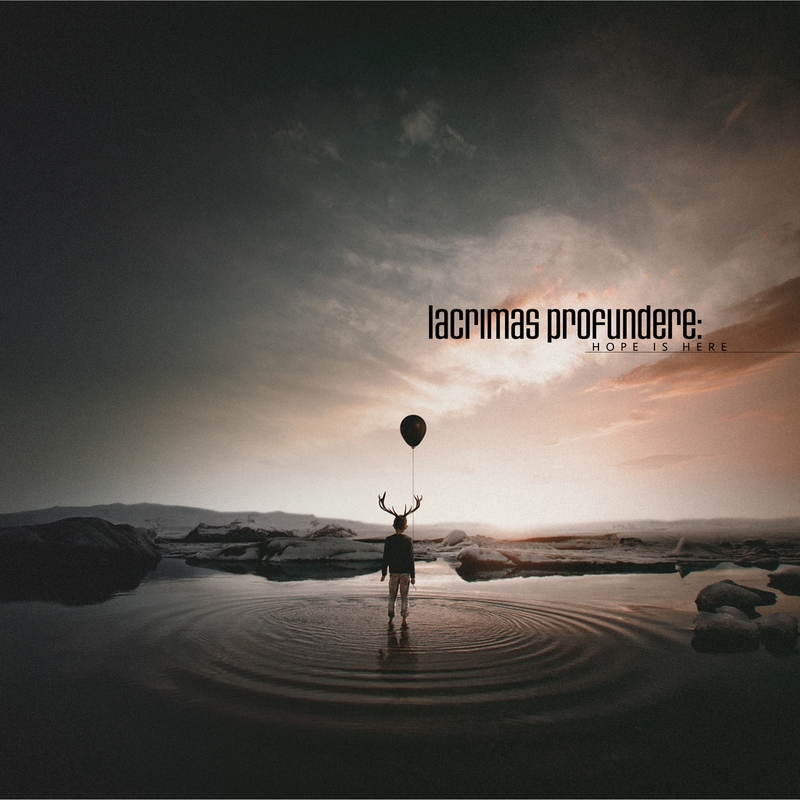 Lacrimas Profundere continue to prove that they set the standard in the genre and continue to pave their own unique path.